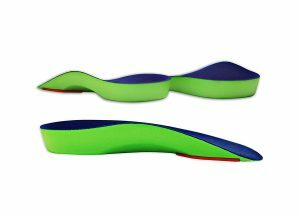 Introducing the Neon Shield 3/4 length insole by KidSole for kids with flat feet, foot pronation & undiagnosed arch support issues. 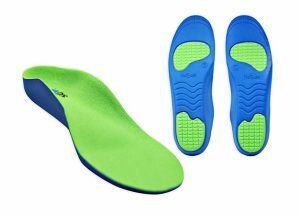 Sport Traction Grip For Non-Slip Guarantee inside heel and forefoot of insole. 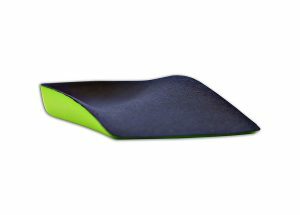 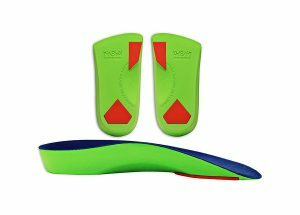 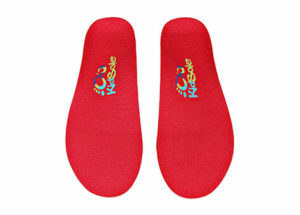 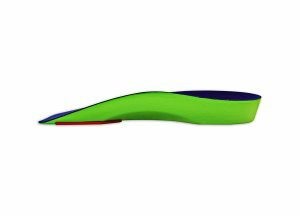 The Neon Shield 3/4 length insole by KidSole provides soft and strong arch support that can be used with any shoe. 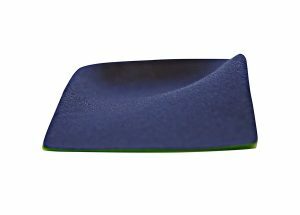 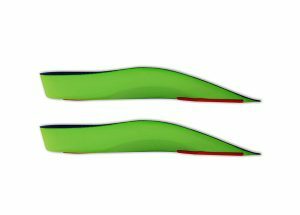 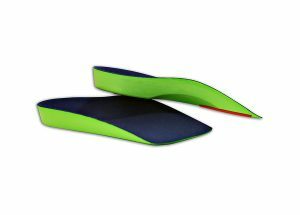 Slim 3/4 design and traction grip pads on the bottom of the insole make the Neon Shield versatile enough for any shoe. 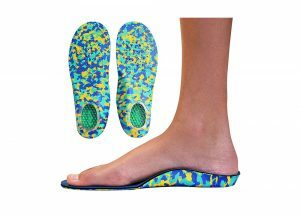 Tailor made for kids with flat feet & foot pronation disorders. 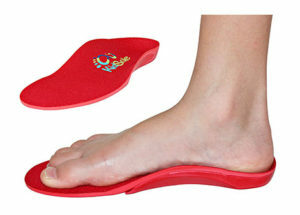 The soft and strong foam material forms to your child’s foot over time. 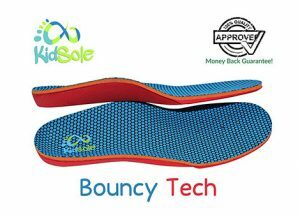 All KidSole insoles come with a 30 Day Money Back Guarantee. 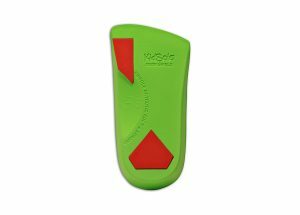 If they do not work for your child, send them back for a no questions asked refund. 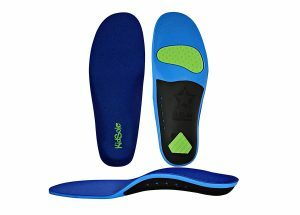 We are very excited to introduce our new Neon Shield 3/4 length insole. 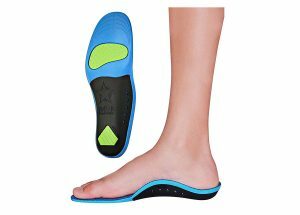 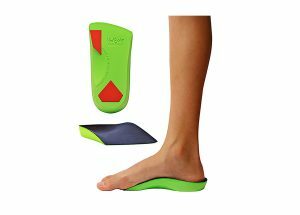 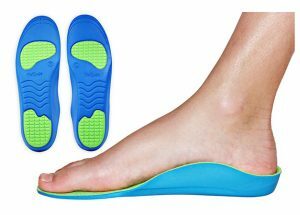 Any child who suffers from with foot pronation, flat feet, or any other undiagnosed arch support issues will benefit significantly from our new KidSole Neon Shield 3/4 length insole. 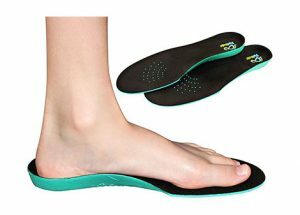 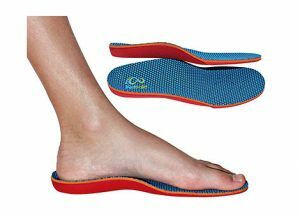 By adding two traction pads within the heel and forefoot of the insole, your child has extra arch support comfort that NEVER slides or moves as they walk around the house or gym. 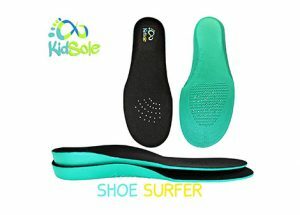 Here at KidSole we never stop listening to our customers. 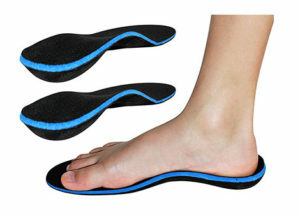 We are always finding new ways to help your kid’s feel better in their shoes. 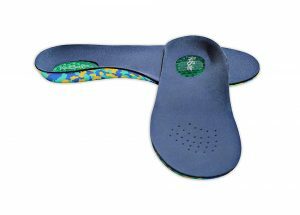 We believe in all our products and stand by our unconditional 30 Day Money Back Guarantee. 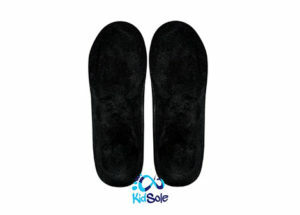 Thank you for stopping by KidSole today!